Raspberry Pi is a fun little “computer” that is an expandable hardware board with un-ending possibilities for hacking. The one downside is it can be tricky to get started if you don’t have an extra keyboard and mouse hanging around. 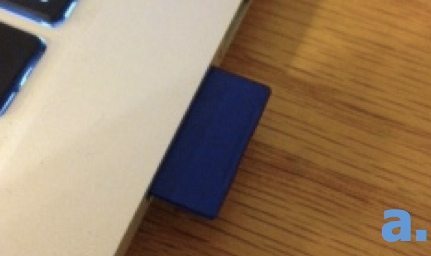 The following tutorial makes it reasonably easy to set up your Raspberry Pi without a keyboard and mouse. All you need is a Raspberry Pi with a Wifi Adapter and a router with an available ethernet port. Your Raspberry Pi comes with a SD card. We’ll install Raspbian, a special Raspberry Pi flavor of Debian, on that card. I use a Mac, so that’s what these instructions cover. 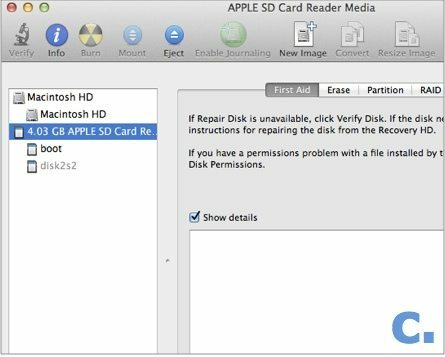 Insert your SD Card into your Mac. 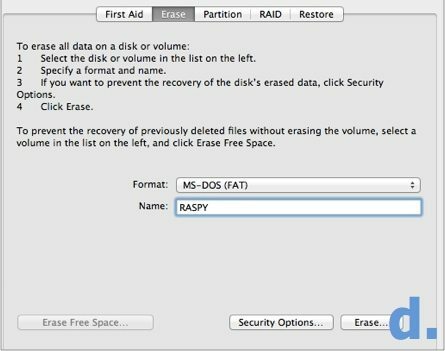 Open up Disk Utility on your Mac. Select the SD Card in the list at left. Make sure the format is MS-DOS, give it a name, and then click Erase. Confirm that you want to Erase. Now open up terminal and run the following commands to install Raspbian, a Debian-based OS designed for use on the Raspberry Pi. This can take up to 30 minutes. The dd command does not have a verbose mode to show you progress. Be patient. Go for a walk and a coffee. On completion, you will get a confirmation. With Raspbian installed, you’re ready to configure WiFi on your Raspberry Pi. To do this, we’ll first need to connect it to your network over ethernet. 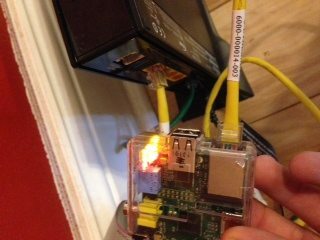 Plug your Raspberry Pi into your router with an ethernet cable. Find the Ip address of the Pi–I use nmap for network discovery. You can also look at your router’s device table. Note the IP Address of the Raspberry Pi. We will use this with a default Ansible script to setup Wifi. Edit the wpa_supplicant.conf and hosts files with proper credentials. That’s it. Now you can unplug the ethernet cord and the Raspberry Pi will work over Wifi. Give it some time to make the connection. SSH in and build out your Pi as you wish.